This is a Contemporary Afghan weaving that reproduces the muted subtleties of the famous 19th century Ziegler-Mahal carpets. 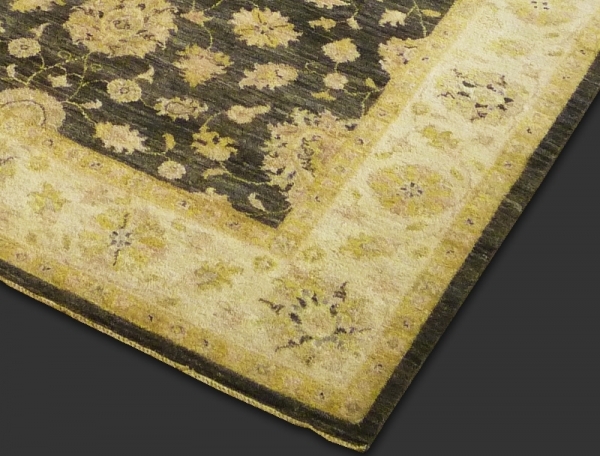 Hand span Ghazni wool and vegetable dyes are used to create a soft aged look that can complement a traditional or be stunning feature in a minimal setting. 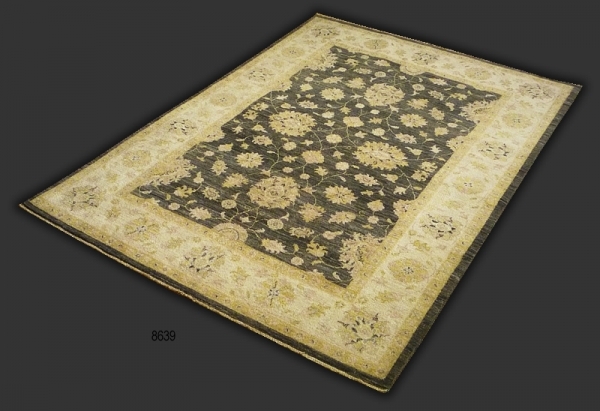 Hand knotted Wool pile woven on cotton weft and warp.